Chilliwack – Ben Hagkull, the former Cheam student has never let having spina bifida stop him from reaching for his dreams. 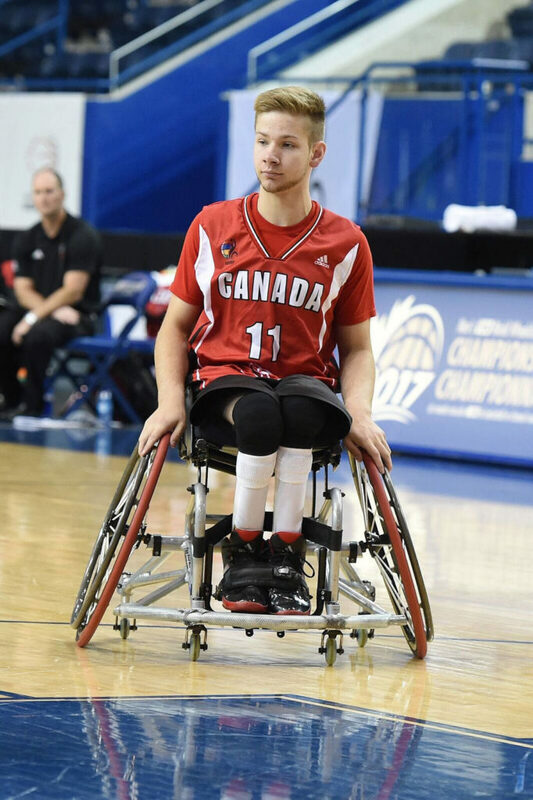 As one of the youngest players on Canada’s National Men’s Wheelchair Basketball Team he is on track to represent Canada at the 2020 Paralympic Games in Tokyo. He has also completed 14 triathlons, finishing two of them by the time he was eight years old. Ben is also a Rick Hansen Foundation Ambassador. 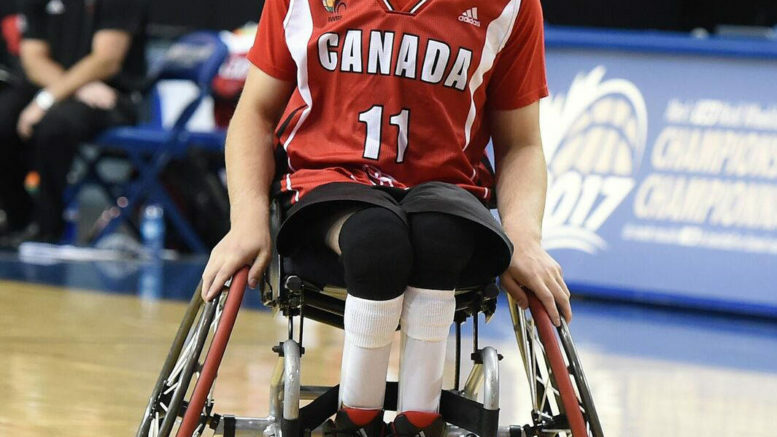 On April 24, Ben will share his inspirational story with the students at his former school, show them some wheelchair basketball tricks, and prove that greatness can start right there in the halls of Cheam Elementary. He will also be celebrated for being named to ‘Tomorrow’s Team Canada’. In 2017 Ben was given a boost by the Petro-Canada FACE (Fuelling Athlete and Coaching Excellence) program (‘tomorrow’s team Canada’). The program sees Petro-Canada, the Canadian Paralympic Committee and Canadian Olympic Committee award grants ($5,000 to the athlete and $5,000 to their coach) to inspirational athletes deemed to have great potential to represent Canada at Olympic and Paralympic Games. Some of Canada’s most successful athletes have received Fuelling Athlete and Coaching Excellence (FACETM) grants. Gabrielle Daleman (GOLD, figure skating), Mark Arendz (GOLD, SILVER & BRONZE, Para-Nordic skiing) and Rosie MacLennan (GOLD, Trampoline). The program also gives selected athletes the chance to inspire youth in their hometowns. Be the first to comment on "Inspirational Chilliwack Paralympian Ben Hagkull To Be Honoured At Cheam Elementary – His Old School"